Foreig­n Minist­er Khar will presen­t a nation­al report at UNHRC moot next week. Pakistan is set to present a national report highlighting steps the government has taken to improve the country’s human rights record when the United Nations Human Rights Council will meet next week in Geneva. 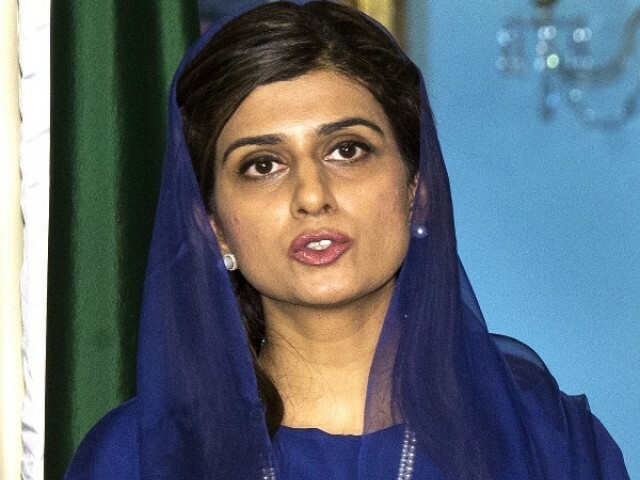 Foreign Minister Hina Rabbani Khar will lead the Pakistan delegation at the Universal Periodic Review (UPR) of international conventions and laws on human rights, said a foreign ministry statement issued here on Monday. The Universal Periodic Review is a four-year cyclical mechanism of the Human Rights Council, which is based on equal treatment for all countries. The mechanism involves discussions and review of the steps taken and efforts made by all 192 member states of the United Nations, in order to promote and protect human rights in their respective countries, said the statement. Under this mechanism, all UN member states are given the opportunity to present their national reports once every four years (48 member states each year). This year, Pakistan is one of the countries which will present the national report detailing steps taken to improve human rights record. A senior foreign ministry official told The Express Tribune that the report will highlight measures and Pakistan’s commitment to human rights. “We have ratified all 27 international conventions related to human rights,” the official said requesting anonymity. He said the report would improve the country’s image and help achieve greater access to European markets. Pakistan is currently negotiating a new deal with the 27-nation bloc to have greater access to EU markets. But the final agreement depends on Pakistan’s efforts to address certain human rights issues in the country. 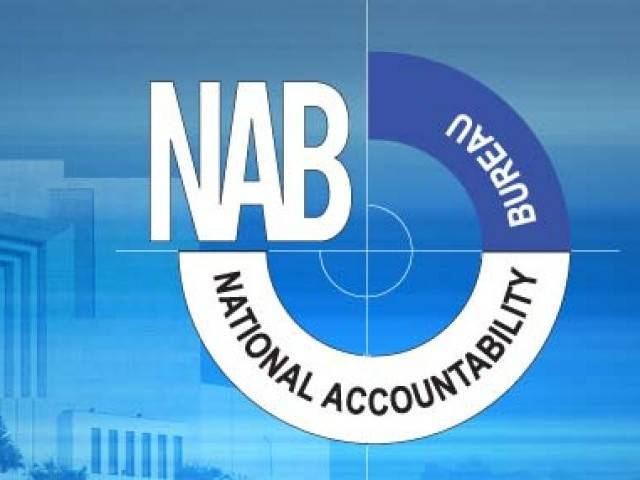 The official said, contrary to common perception, the current government had taken a number of steps that would go a long way in improving the human rights situation in the country. He said the government already ratified an important international convention on civil and political rights. Published in The Express Tribune, October 23rd, 2012. About 10,000 of these applications have been successfully addressed. NCJP Executive director urged the government to engage with civil society. Commission condemns upsurge in acts of violence and intolerance against vulnerable groups across the country. Pakistan image will be built when puppets are not in power and rule of law occurs; when convicted and criminals are holding public positions what meesage this delivers to the world? When a nation callously declares a Youm-e-Ishq-e-Rasool to enable rioters to wreak wanton destruction across the country, I wonder how Khar will be able to defend Pakistan’s rights record. Of course, our treatment of minorities is not going to be glossed over by new assurances either. “Image building: Pakistan to showcase rights record at Geneva” Please don’t , it will further malign it!!!! This probably will set a Guinness record for the most empty showcase ever! Actions speak louder than words.Pls let us know about your ‘succes’ story at Geneva when you return home.Like always this report will go in trash basket in Geneva office.